Breaking Bad is a television drama series created and produced by Vince Gilligan. The show is set almost exclusively in Albuquerque, New Mexico. Vince Gilligan wanted to create a series in which the protagonist became the antagonist. So he created Walter White aka Heisenberg. For those who are not familiar with this name I will do a brief description. 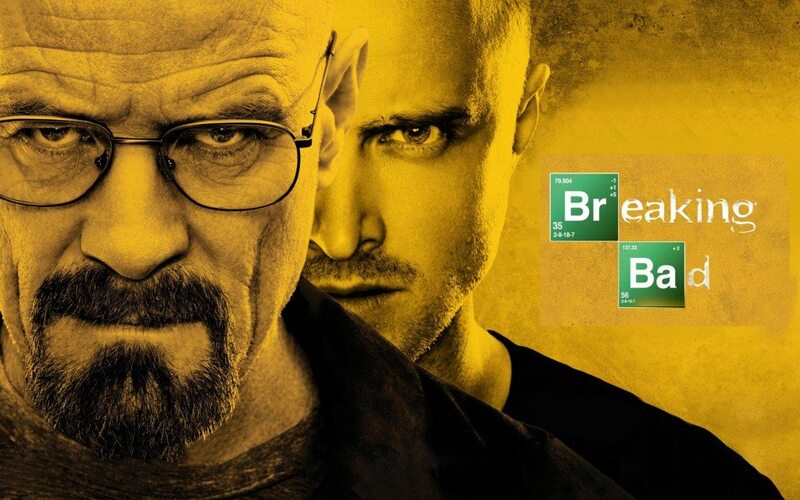 Heisenberg is the name of the main character from Breaking Bad, who goes from an underachieving chemistry genius turned high school teacher to the world’s highest quality crystal meth. Long story short Walter White is diagnosed with cancer and given only two years to live so he decides not to accept his fate meekly, not to let his wife and son exist in poverty after he dies slowly and expensively. The series tracks the impacts of a fatal diagnosis on a regular hard working man and explores how a fatal diagnosis affects his morality and transforms him into a major player of the drug trade. The TV Show has everything: family, love , compassion, action, tragedy, comedy. Oh and don’t forget drugs and lots and lots of money. Vince Gilligan said that creating Walter White was pretty difficult. Walter White was a dark character and he lacked morality. While describing the character of Walter White, Vince Gilligan stated that Breaking Bad is attempting to do what no other show has ever done, which is turn a character from Mr. Chips to Scarface. Of course, Walter’s transformation from high school chemistry teacher to a drug king who has no second thoughts about killing people himself or ordering the brutal prison deaths of multiple people is nothing short of remarkable. You can see very clearly that since first season Walter White’s actions become more and more darker and complex. 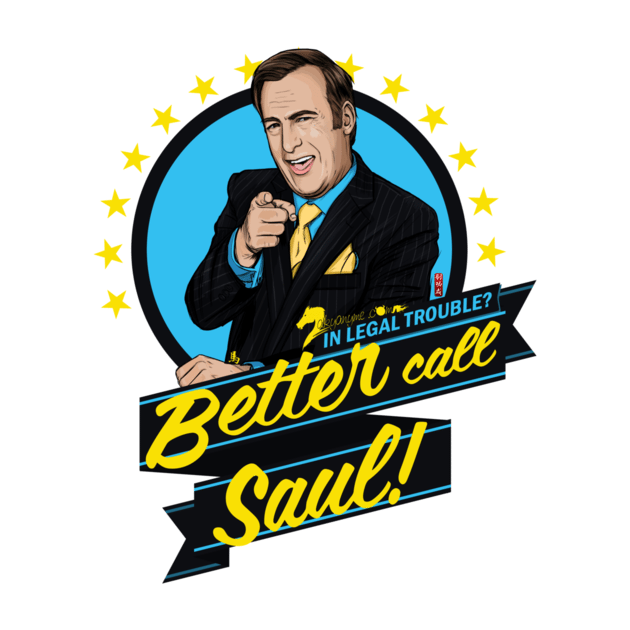 Edit: With the announcement of the new AMC Better Call Saul (premiere on February 8) TV series we decided to make a Top 15 Better Call Saul T-shirts featuring your favorite sleazy layer. Check out this awesome Breaking Bad T-shirts Collection and let us know which tee you like the most! You can leave a comment in the section bellow. Update: We’re also pretty impressed by these breaking bad t-shirts here on tshirtonomy. Just sayin’, Mr. White!